Texas Governor, Greg Abbott, signed a bill on Monday banning sanctuaries cities from the state of Texas. Top police officials in the state opposed this law and claimed that it will widen the gap between law enforcement and immigrants in Texas. Opponents of the new law are preparing to challenge Governor Abbott’s bill in court. Moreover, the National Domestic Violence Hotline saw an increase in the number of abuse victims with immigration inquiries. This has been partly due to an increase in the new administration’s disposition towards U.S. immigration, which has heightened the fear of asking the police for help in domestic violence incidents. Additionally, new research revealed that detention centers across the country are a danger for some immigrants due to the lack of proper medical attention at these centers. With President Trump’s plan to detain more undocumented immigrants, we could witness these conditions worsening throughout the coming years. In another light, the Los Angeles school board established policies preventing ICE (Immigration and Customs Enforcement) agents from entering their school campuses without authorization. To gain entry, ICE agents are required to speak with the superintendent, who will then speak with district attorneys before granting access. School districts in Denver, San Francisco, and Chicago have taken actions that mirror the L.A. school board’s decisions. In New York City on Thursday, May 11, protesters were seen criticizing Mayor Bill de Blasio for proposing to eliminate free legal representation for immigrants with criminal records confronting deportation. Legal Aid underscored the reality of immigrants facing deportation in NYC: Immigrants with attorneys were able to continue living in the United States 30% of the time, while immigrants without legal representation pale in comparison, only successful overturning deportations 3% of the time. The restrictions imposed on the H-1B and L1 visas will move jobs away from the U.S., according to Indian IT department heads. 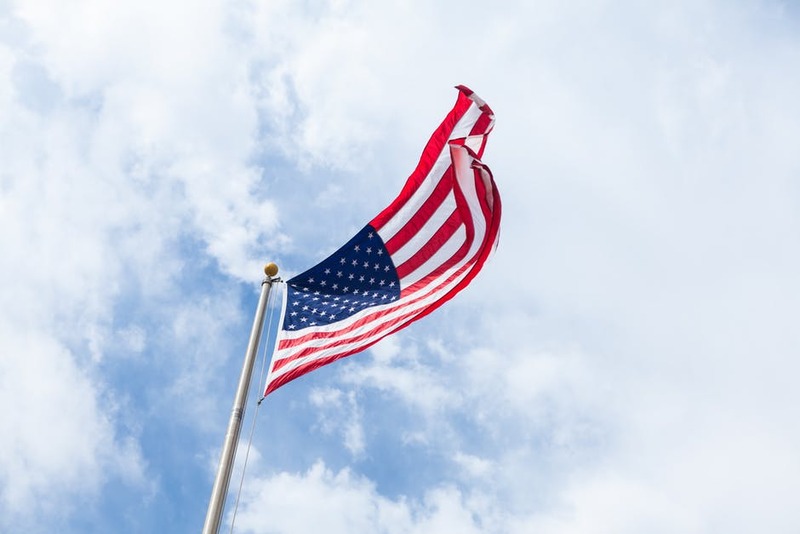 With the delay in processing these visas and the recent changes established, we could witness major changes in the future regarding this aspect of U.S. immigration. Amidst the H-1B debate, other options to legally work in the United States have been highlighted in recent articles. These options include the H-2B visa, O-1 visa, and EB-5 visa, amongst others.